Capbreton calls out to lovers of the moors! It is certainly one of the most beautiful seaside resorts on the Landes coast. Capbreton still has all the charm of an old fishing port, one whose inhabitants used to fish as far away as Newfoundland; its shopping streets are lined with beautiful half-timbered houses. It is an ideal location for a camping holiday; a place where you can enjoy all the pleasures of the ocean plus the beauties of a hinterland with fabulous landscapes. There is also the often-overlooked gastronomy of the southwest. 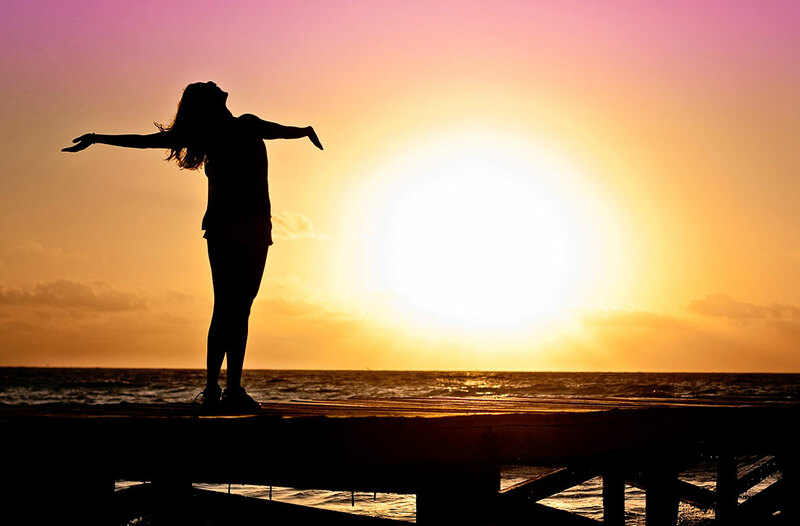 Spend a camping holiday in Capbreton — you are guaranteed to live these moments of relaxation with your family or friends to the full and take home some wonderful memories. 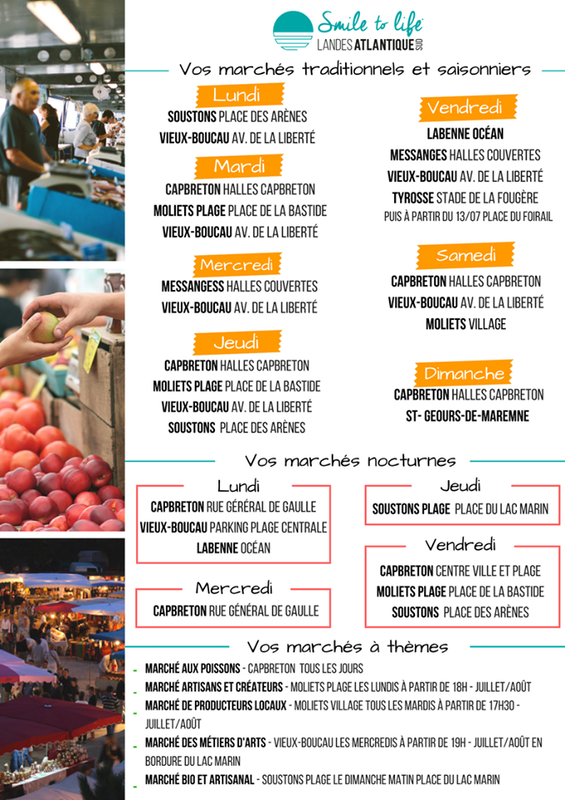 WHAT IS THERE TO SEE AND DO IN CAPBRETON? Camping holidays in Capbreton are, above all else, seaside camping holidays in the Landes. Capbreton’s eight beaches are a must-see on the Landes coast. Capbreton is also one of the most famous spots for surfing but you can also practise many water sports there, either under sail or in a motorboat. You will be spoilt for choice. An absolute must-do during your stay as the pier is a Capbreton sight you cannot miss. This wooden jetty offers a fantastic view over the sea. It is almost 200 metres in length and is a popular promenade for locals and holidaymakers alike. In season, it is also a place of entertainment. During your camping holiday in Capbreton, we invite you to discover the very beautiful church of Saint-Nicolas, with its round observation tower more than thirty metres high. Built in the 16th century, it was enlarged in the 19th century. You will discover amazing frescoes of the maritime world and plaques dedicated to sailors who went missing in the ​​Capbreton sea. Other religious buildings deserve a detour: the church of Saint-Jean-de-Bouret and the chapel Sainte-Thérèse de la Plage. This is a Capbreton sight not to be missed; it’s a real institution! The Port of Capbreton is unusual in that, following a decree of Colbert, the fishermen have been authorised to sell their catch directly on the quays without going through an auction. Each boat has its own stall and fish lovers will find happiness at unbeatable rates. It’s also an enjoyable and very authentic morning trip. Not to be missed! 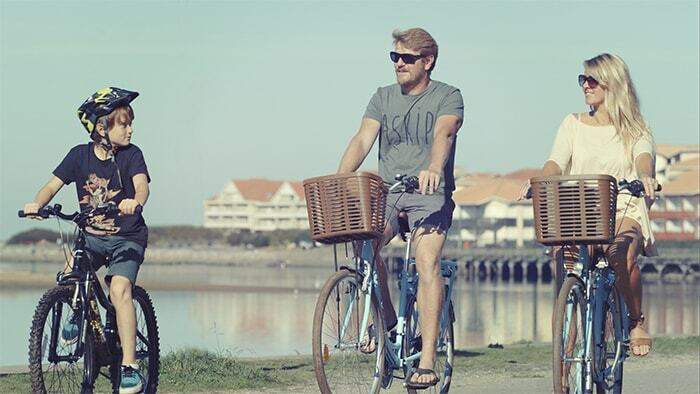 From Capbreton, all of the Landes department is open to you. You can easily reach Biarritz or Bayonne in the south, or even cross over into Spain in just an hour; or you can visit Seignosse, Hossegor, Dax or Moliets to the north. To find out about all the activities during your holidays at the Capbreton campsite, you can also visit the Tourist Office’s website.